Vishwa Stainless Pvt. Ltd. specializes in manufacturing Bright Square Bars. 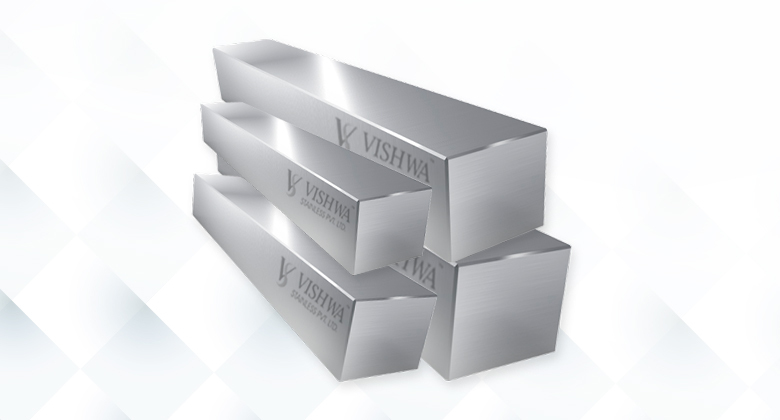 Vishwa Stainless Steel Pvt. Ltd. manufactures stainless steel square bars for the cold drawn and hot rolled condition. Our square bar can be supplied in customized lengths as per the industry demand. The available steel grades are 304L, 316L, 303, 17-4ph, 416. Additionally, polish services are available.